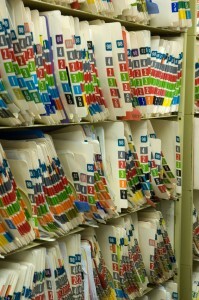 One of the hidden costs every medical practice must manage properly is medical record retention. What starts out as a few shelves grows over time and can take over entire rooms due to the ever-changing regulations of medical retention schedules. Record Nations offers medical data abstraction services, allowing an optimized way to handle your medical records while saving storage space utilizing an off site facility. The use of data abstraction services as a method of medical records management will provide the practice with the ability to have the medical information for frequent patients or future appointments in their Electronic Health Records System (EHR). Medical data abstraction services provide you with a solution that encompasses partial/full record scanning along with populating your most important data into your new EHR. Clinical abstractions can provide you with the comfort of entering the patient information you determine is best suited for your patient population. By entering this information from the original paper or digital source via a clinical data abstraction template and EHR. This allows for the information to be used as it was designed and intended, as a form of medical records storage and your medical records backup. Get Free Quotes on Medical Data Abstraction Today! 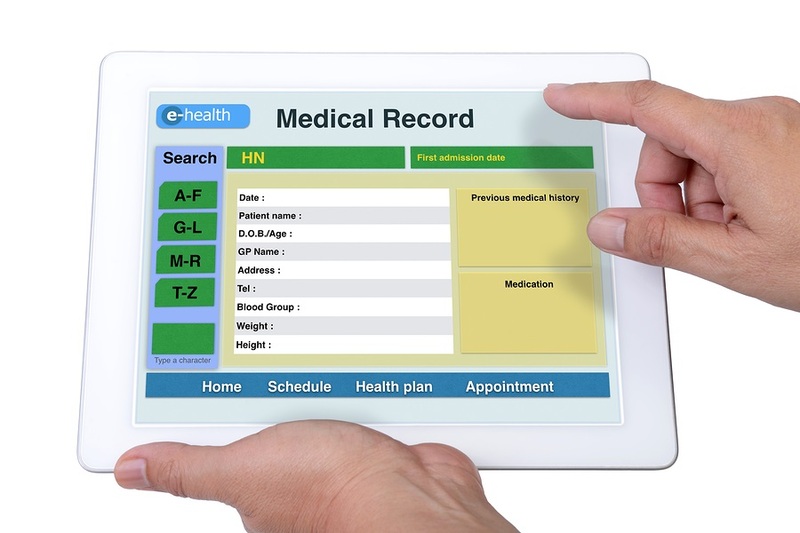 Record Nations specializes in making the transition to an EHR simple and cost-effective for practices of all sizes. We work with local experts who have experience working with medical practices of all sizes! For free quotes on Data Abstraction Services, please fill out the form to the right or give us a call at (866) 385-3706.